 Individuals wishing to be added to the Macomb County approved list of bail bond agents must fill out a required application. Applications for the following year's Bail Bond List must be received no later than October 1st of the preceding year. Example: 2019 Bail Bond List applications will be due on or before Monday, October 1, 2018. Persons will only be listed as working for one agency in the main section of the list. If a person works for more than one agency, it will be listed in an addendum. Runners are not listed. 3. Print-out from the State of Michigan's DLEG insurance agent search site for each agent.